uses barcode technology and handheld Trimble devices to retrieve information. 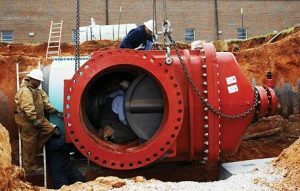 When it was imperative that improvements be done on time to the University of Alabama’s Campus Drive, Summit Pipe and Supply needed a reliable supplier of valves and hydrants. The Tuscaloosa-based distributor chose AMERICAN. 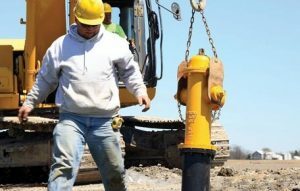 Changes in Environmental Protection Agency (EPA) regulations prompted the Village of Russia, Ohio, to put the question of whether to build a new water system in front of the voters. Eighty percent voted in favor of increasing taxes for the new system, which was completed in 2009. Previously, wells were the water source for the village. 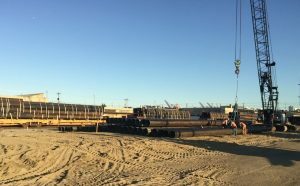 Following extensive improvements at the Draper Water Treatment Plant, four miles of AMERICAN 48-inch ductile iron pipe were installed to increase water transmission and distribution. 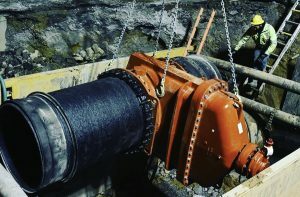 That was the first of four pipeline construction phases totaling roughly 16 miles of new 48-inch pipelines planned to be installed between the Draper Plant and the still-developing water distribution network outside Oklahoma City. 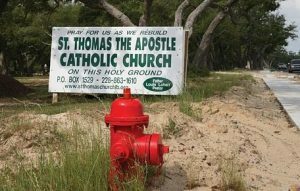 AMERICAN also supplied valves and fire hydrants that were installed in conjunction with the first four miles of pipeline. 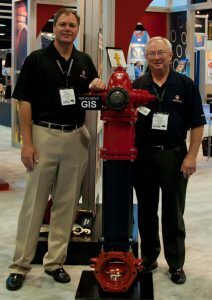 Since Hurricane Katrina in 2005, AMERICAN has shipped more than 1,600 American-Darling fire hydrants and almost 10,000 gate valves to Mississippi Utilities Supply Company, a Ferguson Waterworks subsidiary and AMERICAN distributor in Gulfport, Miss. 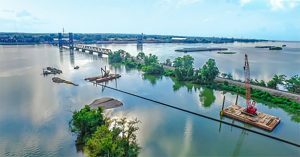 Mississippi Utilities Supply was open for business the day after Katrina and stayed open 24/7 for several months following the disaster to service utilities in the region. The distributor took orders and delivered orders even before electrical service was restored, which allowed the use of computers and land phone lines.